The Nios concept is a fully working prototype of a hydrogen-fueled city car. 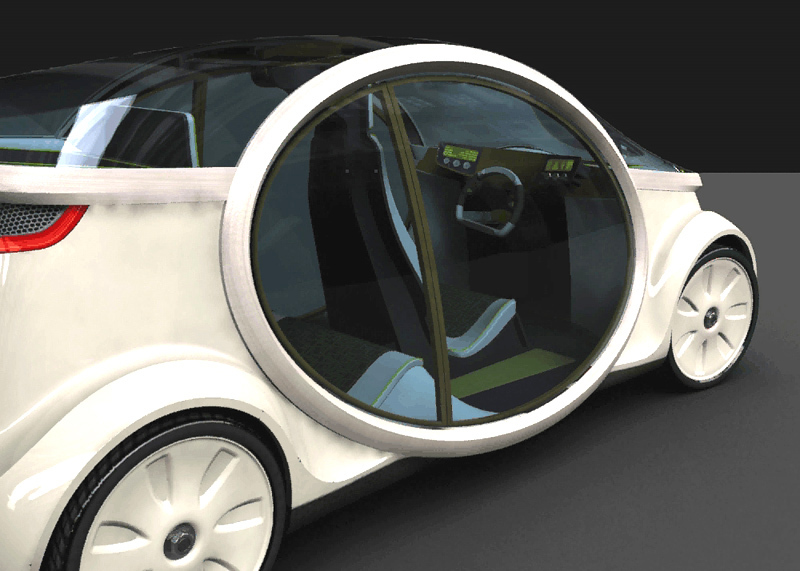 It was developed by a team of students and professors at three German universities and colleges; The University of Art and Design in Halle, the Technical University Chemnitz, and the College of Further Education in Merseburg. 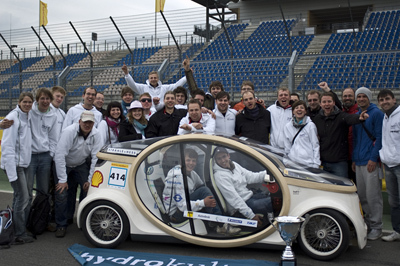 The vehicle took part in the 2010 Shell Eco Marathon in the "Urban Concept Cars" category where it took home the Autodesk Design Award for its outstanding design and ergonomics. As an entrant in the Urban Concept Cars class, the Nios had to be viable for use in the real-world. As such it has room for two occupants seated in a tandem arrangement. There's also a decent amount of space for luggage and personal belongings, and the stylish interior has been designed to be light, airy and comfortable, while also not adding too much excess weight to the vehicle. 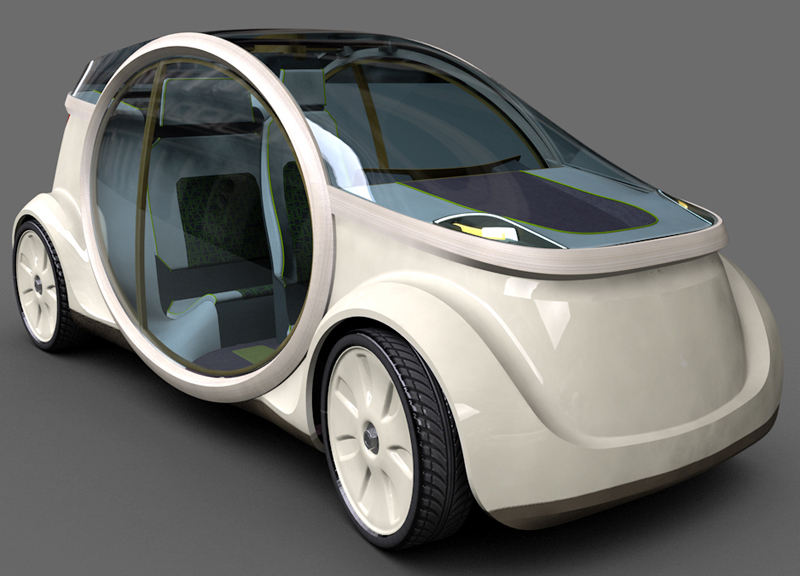 The Nios is based around a wooden frame which is left beautifully exposed and forming a gentle oval shape around the passenger compartment. But the wooden structure isn't just there for looks, it also provides roll-over protection for the occupants, and a secure base for the suspension and powertrain components. Total weight for the frame work is a mere 18.5 kgs (40.8 lbs), and with a total vehicle weight of just 400 kgs (882 lbs), the Nios offers unbelievably frugal fuel consumption. University of Chemnitz. 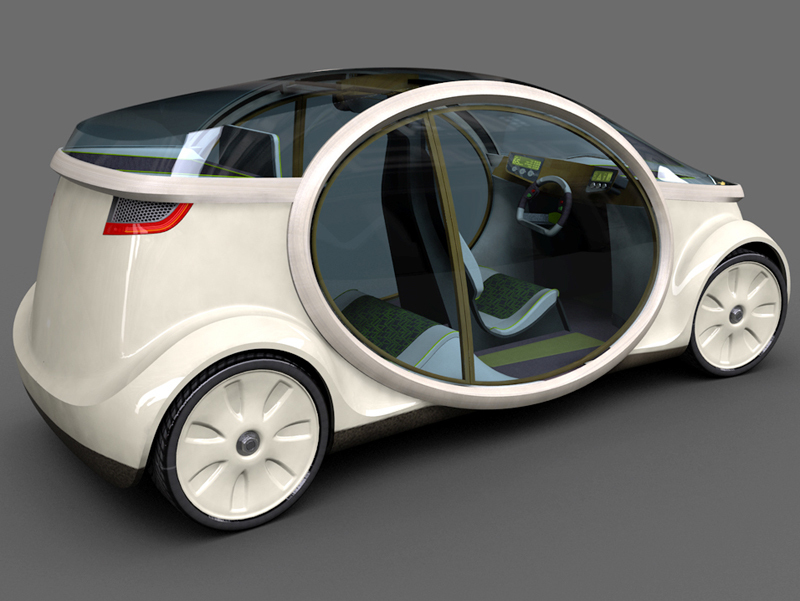 With this setup the Nios can travel around 500 Km (310 miles) on a single litre (0.26 gallons) of fuel! Thanks to Alex Bart for the information and images.